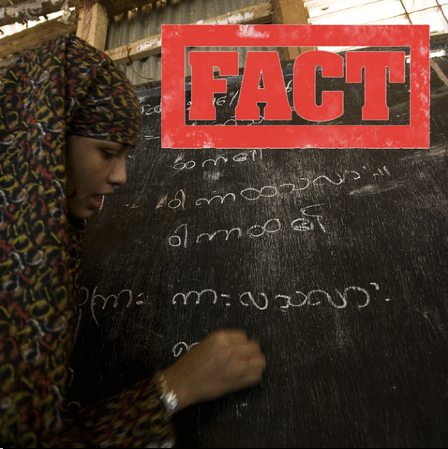 Refugee claimants and refugees who are granted Canada’s protection receive no special income assistance. Depending on the regulations in their province, they may be entitled to social assistance like other residents. 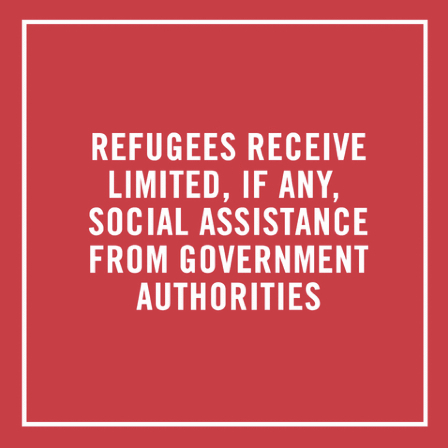 Government assisted refugees may access financial assistance from the federal government through the Resettlement Assistance Program. This assistance is based on need and usually limited to a maximum of one year. It is tied to provincial social assistance rates. This particular group is also entitled to a one-time settlement allowance to cover basic household effects. Privately sponsored refugees, like the Cholokians and many of the refugees arriving this winter, are not entitled to any federal or provincial government assistance. Their sponsors must support them fully throughout the period of their sponsorship, which is usually one year. On Sunday, January 10, 2016, an anonymous cyclist pepper-sprayed a group of 20 children and adults outside a Muslim community centre in Vancouver. They had gathered for a social event to welcome newly arrived Syrian refugees. Canadians of all kinds decried the attack. “The resettlement of Syrians is a shared national project that acknowledges two important truths.” says Alex Neve, secretary general of Amnesty International Canada. “These are that Syrians need the protection Canada offers, and that Canada needs the skills and determination that Syrian refugees bring.” In a December 2015 speech, the United Nations High Commissioner for Human Rights praised Canada for its welcome, especially in contrast with the hurtful rhetoric on the rise elsewhere. Canada is living up to its obligations, both moral and legal, when it lends a hand to refugees. And our entire society benefits as a result.